Given that this is currently such a hot button topic it seemed an appropriate time to address some of the Marijuana myths and misconceptions. In the last week the Constitutional Court of South Africa made a monumental decision. It was decided that the prosecution of marijuana use was unconstitutional and thus over turned a long-standing law. Marijuana can now be legally cultivated and used by adults within private dwellings. The finer points of the law will be up for discussion and debate for the next 24 months. 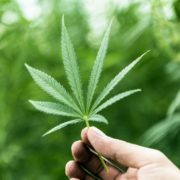 A bill will then be passed into law that will possibly dictate issues around where a person can legally buy marijuana, who can legally sell marijuana, how much one person can legally have in their possession at any given time, along with any number of minutia that may surround the issue. Though marijuana may not cause the same physical dependency as other drugs, it is psychologically addictive. This means that people rely on it for emotional and psychological stability. In an article by the Los Angeles Times it was stated that around 9% of people who use marijuana become addicted to it. Addiction is not a matter of withdrawal driving a person to use. This is obvious, otherwise people would not return to their drug of choice once these symptoms have subsided. People use drugs for a variety of reasons, mainly because they do not know how to cope with their everyday challenges without them. Marijuana is no different to any other drug in this regard. It can, and is, used so that people can separate themselves from their reality. As with all drugs, legal or illicit, “safe” is a completely relative term. As an example, many people take opiate-based painkiller for a variety of reasons, they never abuse it, they do not become addicted and have no health consequences. Yet in the USA, drug overdose is the leading cause of death for people under the age of 50, with pharmaceutical grade opiates being the main offender. The likelihood of marijuana overdose is so small that it is practically insignificant. The risk factor does however increase dramatically when it is consumed in an edible form. This does not mean that there are no other ill effects. Looking at just overdose when assessing risk is irresponsible as it gives a person an incomplete picture of the risks involved. Safer does not mean safe. And safe for some does not mean safe for all. There is a reason why the paranoid stoner is a stereotype. Use of marijuana may induce paranoia in the short term while high and long-term use can lead to this spilling over into times when a person is not using the drug. The symptoms of anxiety and depression are often exacerbated by the use of any psychoactive substance as it changes the way a person’s brain functions. It can turn a completely healthy, normal brain into one that is malfunctioning due to physical changes that alter the structure and functioning of neurons along with many other structures and functions of the brain that are inhibited or altered by the presence of a drug. Studies have been done on these claims and there has been no significant evidence that it helps manage any sort of mental illness. The evidence for this is largely anecdotal. More likely these people are self-medicating. It may work for a time but not dealing with the underlying issues in a healthy appropriate manner will only cause them to become worse as time goes on. Marijuana is a plant. This is true. But it has no relevance when talking about its dangers. Heroin and cocaine are both derived from plant matter and their notoriety is without parallel. It should also be noted that marijuana as we know it today is completely different from what the plant originally was. There are two main ingredients in marijuana THC and CBD. THC is the chemical compound in marijuana that gets you high, CBD acts as a natural anti-psychotic and for a long time the two would balance each other out. Through breeding methods most marijuana has a much higher THC content than it had even a few years ago. This is a result of the demand for stronger and better drugs. 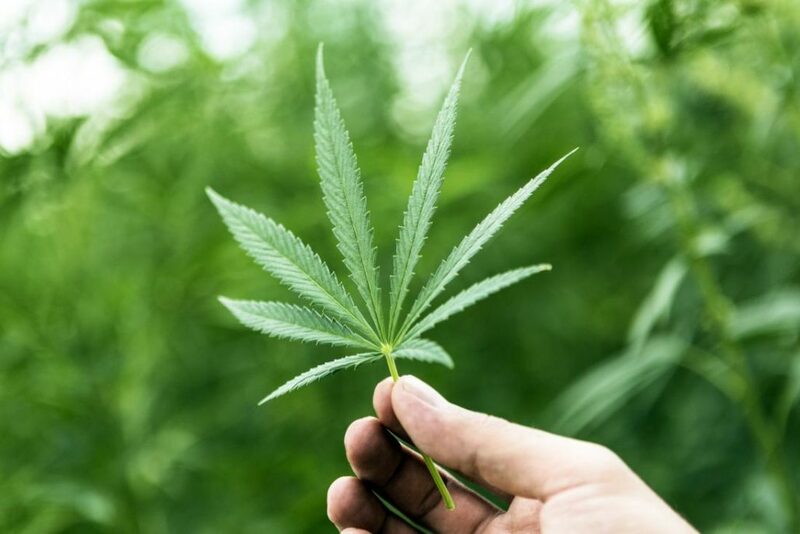 It has also been speculated that the increase in THC and subsequent lowering of CBD levels affects the demand for rehabilitation for marijuana use. Legality have no impact on whether something is safe. Alcohol is freely available and yet everyone is aware of its dangers. It comes with warning labels, we see television and print ads about the dangers of drinking and driving. South African Breweries have launched awareness campaigns about the link between alcohol abuse and domestic violence. With the legalization of marijuana nothing changes about the risk factor involved in use of this drug. It is still the same drug. Legalization does however have a massive upside. Legal sellers and growers are invested in their business. This means that “laced “marijuana will effectively disappear and sales to underage people will be lessened as the people operating and making money within the confines of the law will be incentivised to do so. But possibly the biggest win that was achieved was the fact the marijuana users will no longer be prosecuted. Many people avoid treatment for their drug addiction out of fear of the legal repercussions. The possibility that people will be more willing to seek help for their problems is a good thing no matter which way you look at it. The decriminalization of marijuana has always been a polarizing issue, it is not different among the recovering population. One thing always remains true. People will use drugs, legal or not. Some of those people will become addicted, legal or not. In all the excitement of this breaking news we must always be aware that the dangers posed in the past will still be relevant in the future. The bottom line is this: marijuana is still one of the most abused substances worldwide. It is addictive and can be harmful. And as with all addictions, early intervention and professional help is the best course of action in dealing with these issues. #8 Time as a Measurement of Sanity #9 Fight My Dis-ease?